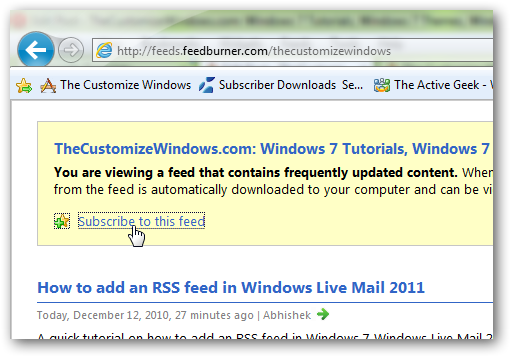 In previous tutorial, we have shown our readers how to add a RSS Feed in Windows Live Mail 2011. 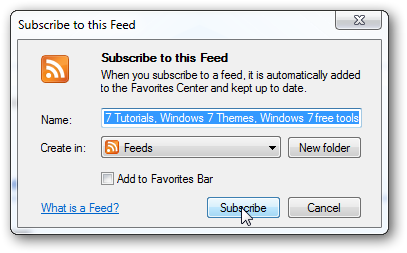 However, if you do not use Windows Live Mail, you can use Internet Explorer 9 Beta to receive any RSS feed in Microsoft Windows 7. Click Subscribe button to continue. You will get a new pane in left hand side now. Obviously you will close it later; you can launch it by clicking the start button on upper right corner. 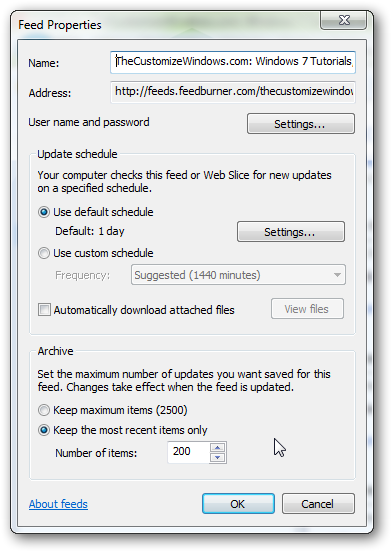 In this way, you can subscribe to any website’s Feed in Internet Explorer 9 Beta and change every settings: name, password, Schedule, additional download options of the feed, how many feed to store, how much space you will allocate in your hard disk for the saved RSS or atom feeds. This Article Has Been Shared 138 Times! Tutorial with screenshots to show how to setup Windows Live Mail to check free email accounts like Free Hotmail, Yahoo!, GMail, AOL and other e-mail accounts. We often need to save certain webpages to view it later offline.Here is a small tutorial on how to save any webpage as a single archival file in Windows 7. 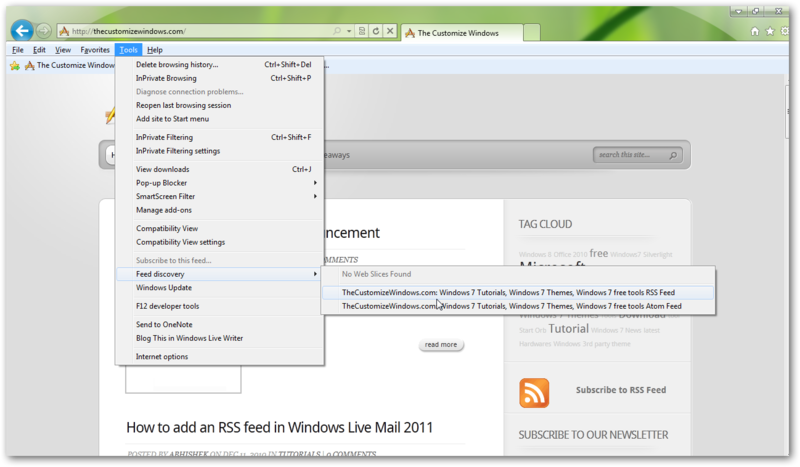 Superb blog post, I have bookmarked the customize windows so I can see visit in one click! 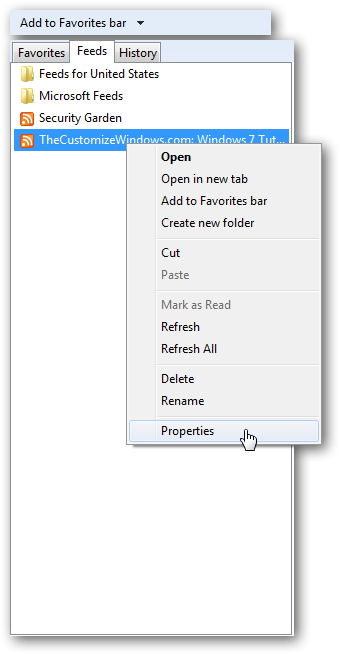 Cite this article as: Abhishek Ghosh, "How to add a RSS feed in Internet Explorer 9," in The Customize Windows, December 11, 2010, April 19, 2019, https://thecustomizewindows.com/2010/12/how-to-add-a-rss-feed-in-internet-explorer-9/.